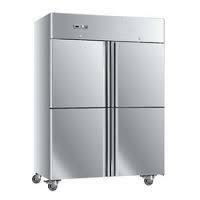 We are one of the well-known manufacturers and suppliers of Commercial Refrigerator. 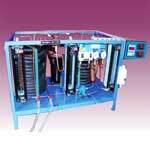 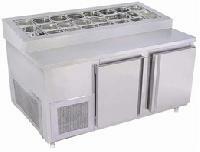 The offered commercial refrigerator is specially designed for commercial usages. 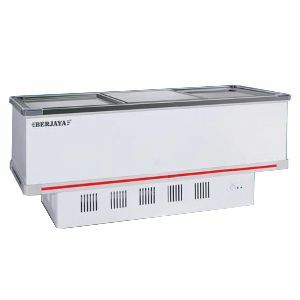 Our supplied commercial refrigerator is used for storing the bulk supplies of meat, fish, butter, milk and cheese. 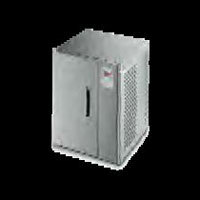 The offered commercial refrigerator is available at very affordable and economical market rates. 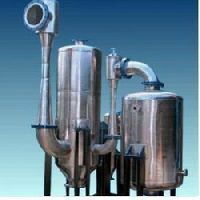 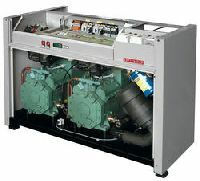 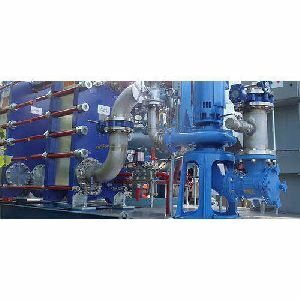 Reynold expertise spreads to varied Industrial Refrigeration System needed for customized Industrial and commercial cooling applications.Cold storages up to 5000 metric tons capacity (Force feed cold storages, Gravity feed cold storages, Ammonia based cold storages, Freon-based cold storages, Cold storage units with pumped ammonia, Cold storages for onion, Controlled atmosphere cold storages). 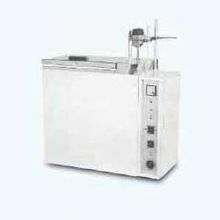 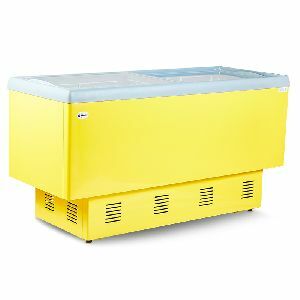 Our Industrial Refrigeration System has maximum voltage consumption of 380V~420V/3Y/50Hz, 220V/1Y/5. 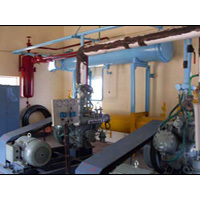 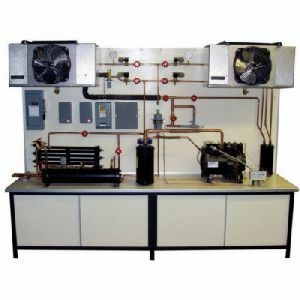 These Refrigeration Systems are power-saving and are well-tested under strict industry norms for preventing any type of defect. 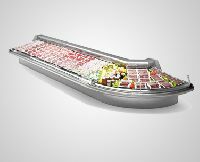 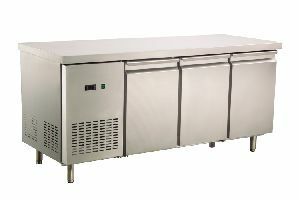 Compact refrigeration systems, ideal for installation in small and medium stores, where it is necessary to refrigerate from 2 to 12 utilities. 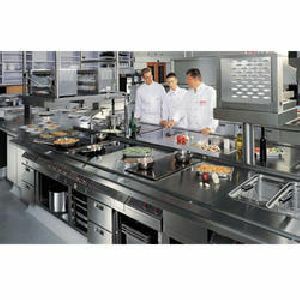 Suitable for outdoor applications thanks to the compact dimensions and soundproof paneling. 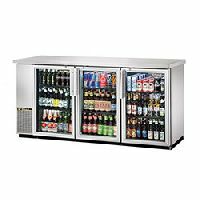 We Manufacture And Supply Commercial Refrigeration Equipment, Our Range Includes Work Top Refrigerator, Glass Door Bottle Coolers, Under Bar Refrigerators, 4 Door Freezer, 4 Door Fridges, Wine Chillers, Cold Room, Cold Display Counters, Chest Freezers & stainless steel Water Cooler etc. 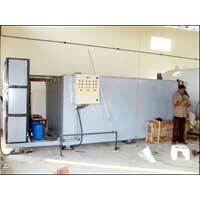 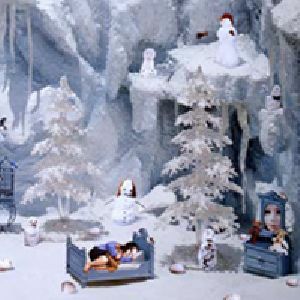 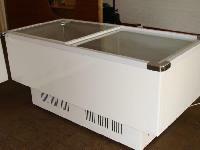 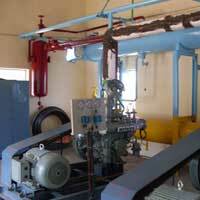 Manitovac Ice Machines and Under Counter Glass Door Refrigerators are manufactured and supplied to Siliguri too. 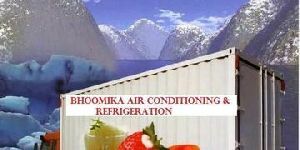 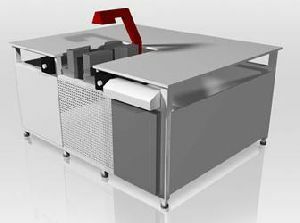 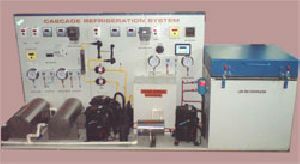 Cold Room Refrigeration Equipments are innovatively designed with the assistance of the industry knowledge and experience. 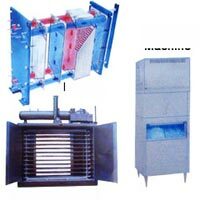 These are applicable where there is sufficient ventilation. 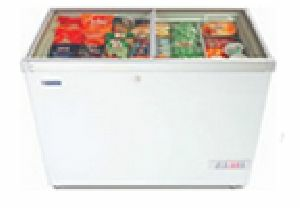 The whole room is fitted with an on-board air cooled refrigeration system. 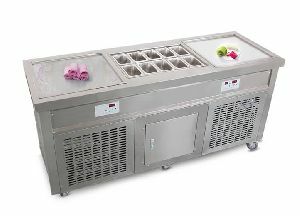 This is capable of holding foodstuffs at the required temperature.